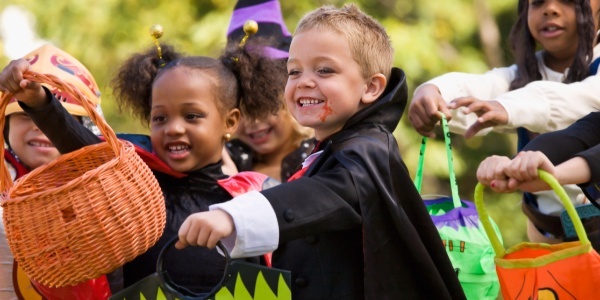 Americans are expected to spend over $9-billion dollars this year on Halloween, making it the second biggest commercial holiday—behind only Christmas. Today we are going to bring to light the stories that have been hiding in the dark. Answering the question: Why do we do these strange things every Halloween?